Have You Been Harmed by an IVC Filter? | Hupy and Abraham, S.C.
Have You Been Harmed by an IVC Filter? The IVC filter was invented to help people who suffer from pulmonary embolism (PE), a condition in which one or more arteries become blocked by a blood clot. However, an increasing amount of studies are suggesting that IVC filters are dangerous, and that the manufacturers knew beforehand. How are IVC Filters Supposed to be Used? In many cases, IVC filters are meant to be a temporary treatment for PE. Once it is inserted, it is supposed to make the patient’s blood flow normally again, at which point the IVC filter is typically removed. But some IVC filter models have a propensity to become embedded in the artery, making it unsafe to remove. These same models were previously marketed as safe to remove at any time, regardless of how long ago it was implanted. Certain IVC filter models weren’t proven they could be safely removed, even after short periods of time. Manufacturers Cook Medical and C.R. Bard were the first to sell retrievable IVC filters. Due to regulatory loophole 510(k), they were able to market the product without the rigorous product testing that is normally required. 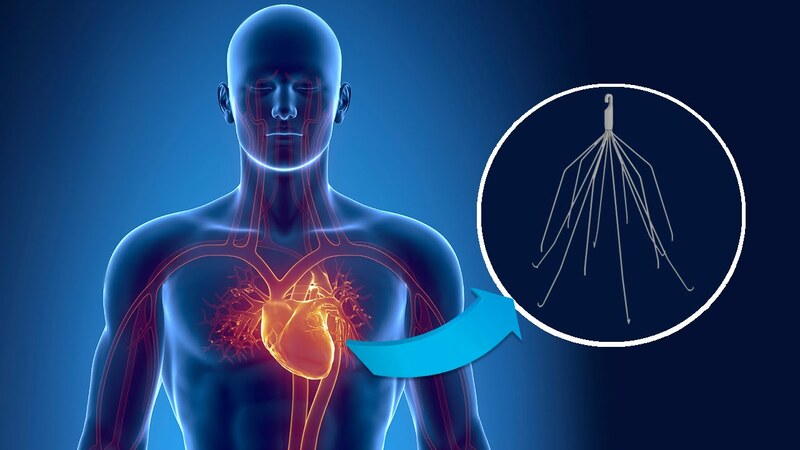 Since then, multiple studies have suggested that these retrievable IVC filters were never proved they could be retrieved safely in the first place. Manufacturers are believed to have been aware of these concerns before the products went to market. Worse yet, other studies have suggested that retrievable IVC filters actually cause PE, the condition they’re supposed to treat. If you or someone you know has suffered due to an IVC filter, call the class action lawyers of Hupy and Abraham at (800) 800-5678. Our legal team has decades of experience with these types of cases, and get you the financial compensation you deserve.